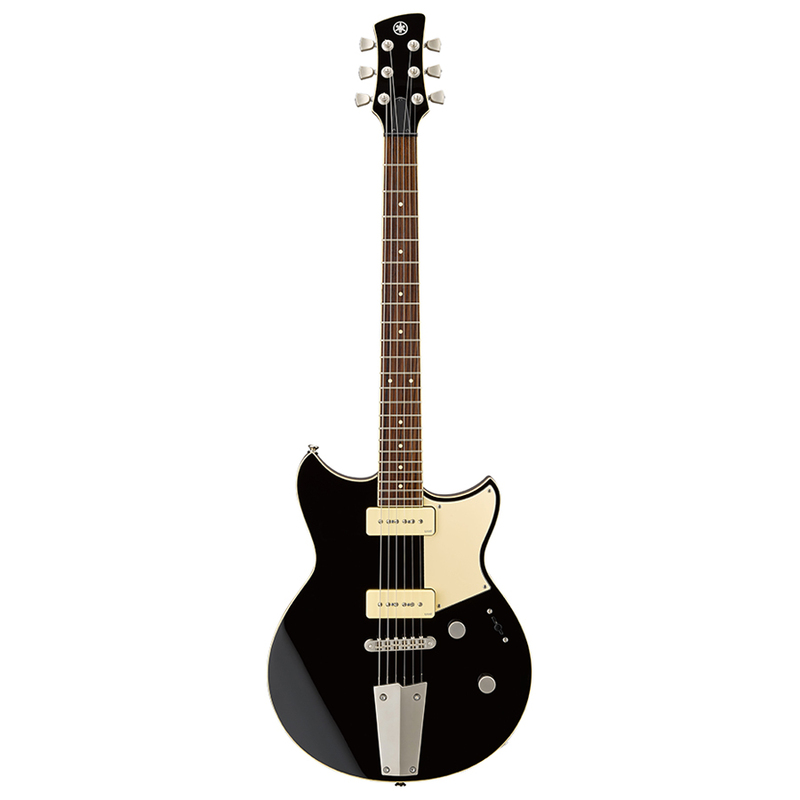 Drawing inspiration from London and Tokyo’s vintage street-racing motorbikes, Japan’s heritage of engineering excellence, and Yamaha’s 50-year legacy of guitar craftsmanship, every detail of each Revstar model been carefully engineered to bring out the unique personality of each guitar in the lineup. 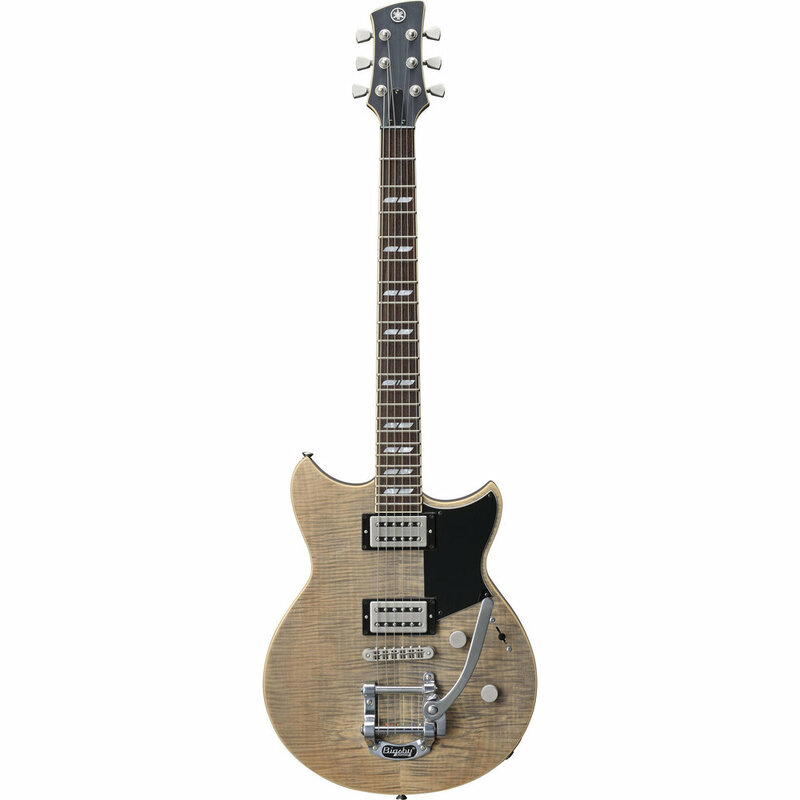 From the curves and contours of the ground-up body design to the distinctive colors and finishes and custom-wound pickups that perfectly match the guitar’s character, the Revstar collection comprises a diverse lineup of instruments as unique as the guitarists who play them. This is Revstar—meet your other half.